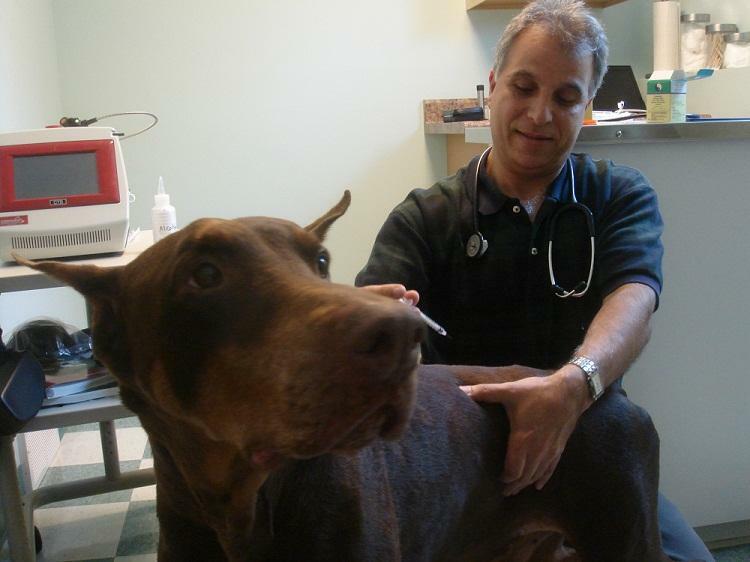 Today on Vox Pop we welcome Dr. Frank Akawi of Greenfield Animal Hospital in Greenfield Center, New York. A native Jordanian, Dr. Akawi studied animal science as an undergraduate in Baghdad. Once in the United States, he earned a masters degree in reproductive physiology, an MBA, and a PhD in pet health management. He also obtained a veterinary degree from Ross University. Dr. Akawi integrates the principles of traditional Chinese veterinary medicine and acupuncture into his vast western medical background. As part of treatment, he takes the pulse of an animal in six femoral locations and considers its “qi” or energy when making treatment decisions. WAMC's Ray Graf hosts.